Cech Republic goalkeeper, Petr Cech has announced his international retirement. 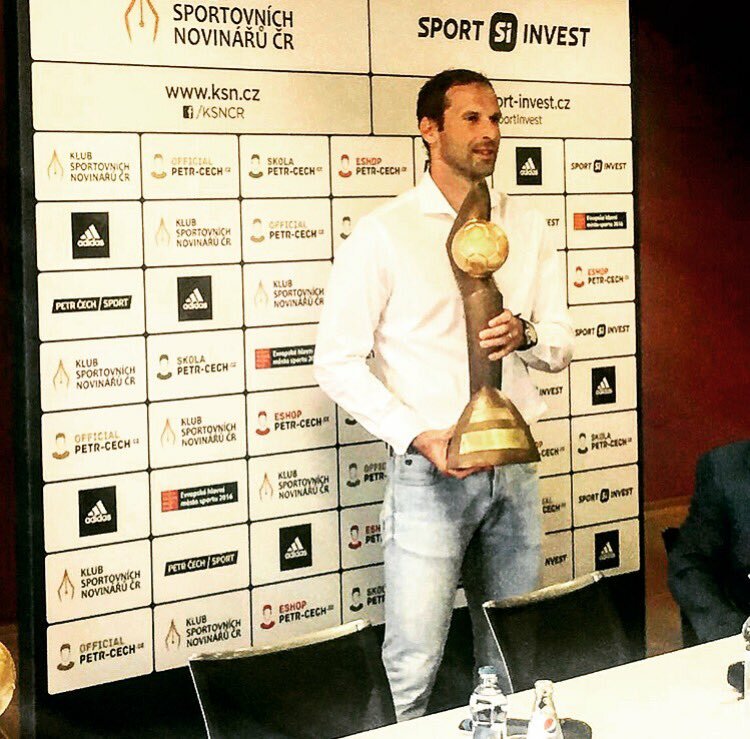 The Arsenal skipper who won the 10th Golden Boot Award is the most capped Czech Republic player in history. The 34 year-old who recently admitted that he’s disappointed with his first season at the club made 3 appearances at Euro 2016. NextOzil expresses disappointment following Euro 2016 defeat.